Nourish The Roots: A Baby! Yes, it's true! 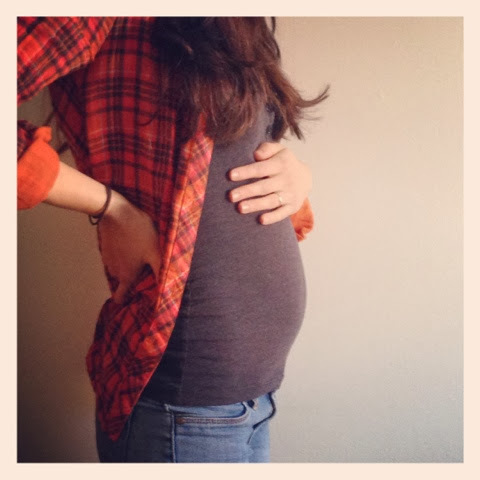 I've got a little baby growing in my belly! I've wanted to share this news for what seems like forever and finally, the time is right. I'm a little over three months along and I'm beyond thrilled. This bit of news explains my intermittent posting and cryptic writing over the past few weeks months. Let's just say that I wasn't in the kitchen cooking all that much. Most foods didn't appeal to me. And honestly, I was so exhausted that the thought of putting together a meal made me want to take a nap. Creating and nourishing a baby is hard work, I tell you! But I know that it's all worth it. I can't wait to meet this little being. To snuggle it and love it and introduce it to all the beauty in the world. What a journey this year has been. And the best is yet to come. I love you, dear baby, with all my heart. D-Bal from Crazy Bulk has been highly effective on providing you super muscle mass progress and is considered mainly suitable for hard muscle mass gainers who have a difficult time building mass. You will see considerably more stories regarding legal dianabol for sale on official webpages.